One of the most beautiful places that you’ll ever see is located at the northern most point of Wisconsin, the Apostle Islands National Lakeshore. 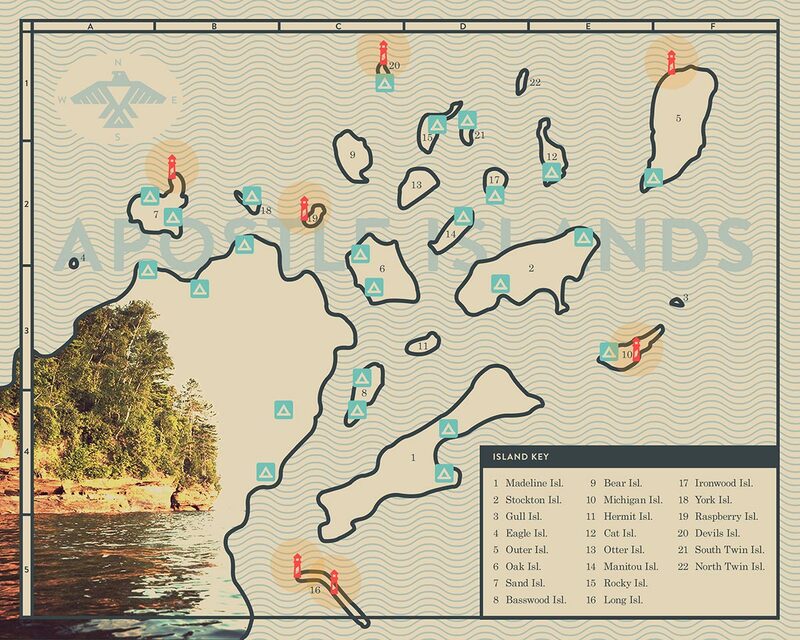 The Apostle Islands consist of 21 islands in Lake Superior, just off of the Bayfield Peninsula. Besides the ultra clear water of Lake Superior, the Apostle Islands are known for their gorgeous sea caves, lighthouses, beaches, cliffs, you name it. Madeline Island, the most southern island of the Apostle Island National Lakeshore, is the only year-round inhabited island. Several of the other islands have campgrounds and hiking trails if you want to get even further from civilization. The Apostle Islands are also rich in history. They played an important role in the European settlement and exploration of the upper midwest. The land was also sacred to its original inhabitants, the Ojibwe Indians, who trace their roots there back to the 1400s. Legend has it that the voices many hear at night coming in from Lake Superior are either whispers from Ojibwe spirits or from one of the many men who have perished in a Lake Superior shipwreck. Queue the music. ©2019 Project Wisconsin. All rights reserved.